Welcome back to Something About Coins! Updates for several coin topics follow. 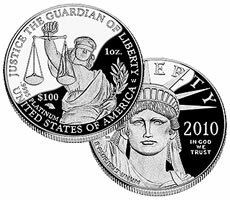 Proof platinum Eagles moved to waiting list status, coin collectors are being called to action, shipwreck gold was stolen from a museum, the coin doctor lawsuit got a new development, and Buchanan's Presidential dollar coin launched. Enjoy!